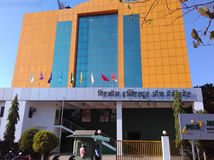 Find below the list of top schools in Hadapsar - Pune with phone number, address, 360° School tours, 2018-19 Admission forms & Fees, photos, facilities & more. The Orbis School aims to provide a stimulating environment and enriched curriculum, which promotes, curiosity, free thinking, articulating, discussing, debating and executing ideas in an environment of respect for pluralism. The first Orbis School was established in June 2010 under the leadership of Razi Faquih and Haseeb Faquih. 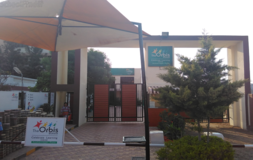 The second school was launched in June 2014 and is known as The Orbis School Pune Two.The schools are located at Mundhwa, in Pune, It is affiliated to the CBSE Board. The Kalyani School (TKS) promoted by Akutai Kalyani Charitable Trust has been established with a view to provide quality education to every child. 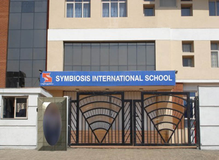 The school is located at Manjri, Pune in a sprawling 9.5 acre campus. It will be a Co-Ed school with classes from Jr. K.G. to Grade XII following a CBSE curriculum. They are operational from the academic year 2015-16. They currently have classes from Jr. K. G. to Grade VIII. They provide a positive environment to the students to achieve their potential and help to impart a holistic environment to achieve excellence. The School, established in 2010, works in close partnership with students to develop their full and individual potential for life and work. 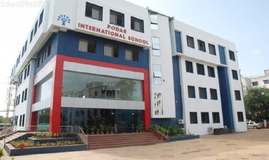 The School is managed by Pearson Schools, the fastest growing chain of schools in India and a part of the world's leading learning company, Pearson. 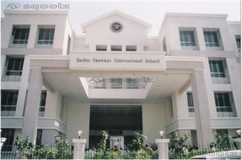 Vishal Maharashtra English School is located in Hadapsar, Pune. It was established in 1992. This school follows the State board. The school has English medium. 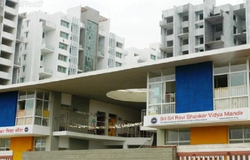 Everest English School is located in Hadapsar, Pune. It was established in 2010. This school follows the State board. The school has English medium. At Vishwashanti Gurukul, an IB World School, the latest instructional methodology and a hi-tech education system with due emphasis on ancient Indian Heritage and Culture enables the students to be global citizens of tomorrow. 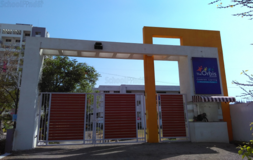 Angel High School Loni Kalbhor is located in Hadapsar, Pune. It was established in 1987. This school follows the State board. The school has English medium. 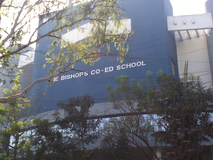 Dnyandeep Primary English Medium School Shewalewadi is located in Hadapsar, Pune. It was established in 2003. This school follows the State board. The school has English medium. 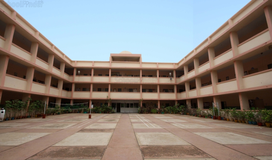 Angel High School Urli Kanchan is located in Hadapsar, Pune. It was established in 1987. This school follows the State board. The school has English medium. Although there are many top schools in Hadapsar - Pune it is not necessary that each one is suited to your child's needs. That is why you need to analyze and consider every factor about the best schools in Hadapsar - Pune before settling for one. 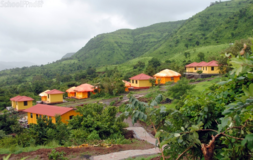 Sqoolz's list of best schools in Hadapsar - Pune makes this job easier for you. Find every detail that is necessary before choosing the right school. You can also take our virtual tour, a feature solely designed to give parents a sense of assurance.